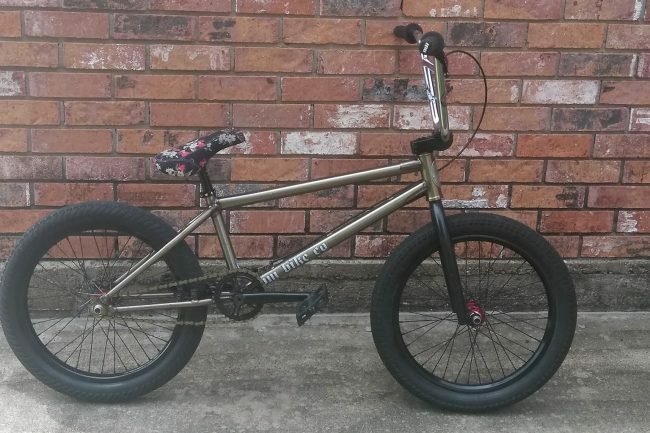 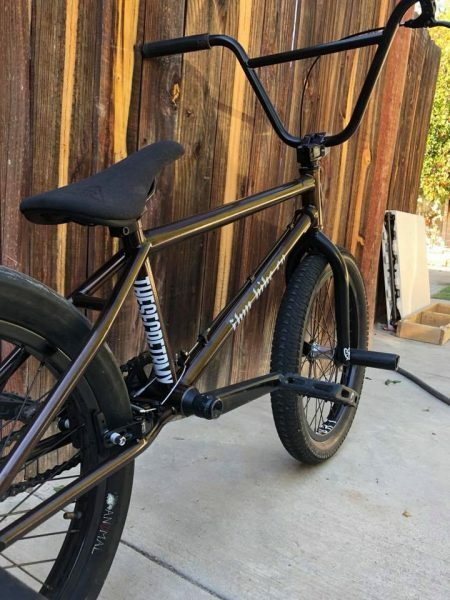 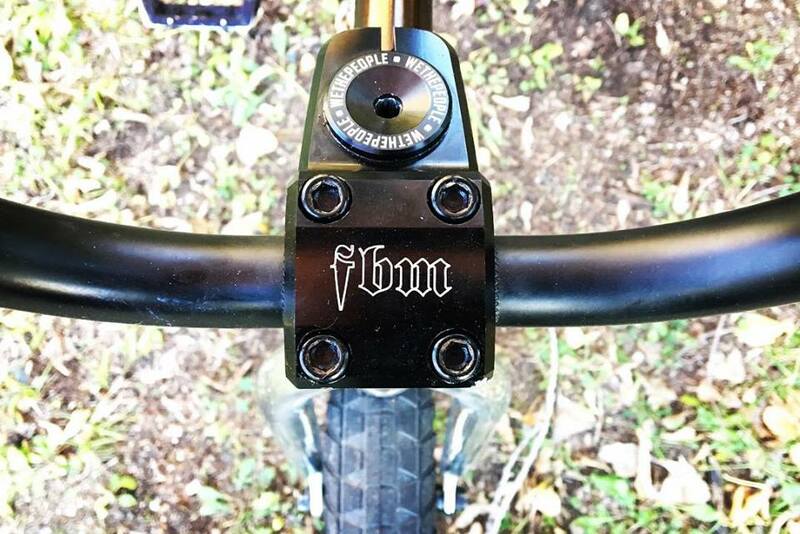 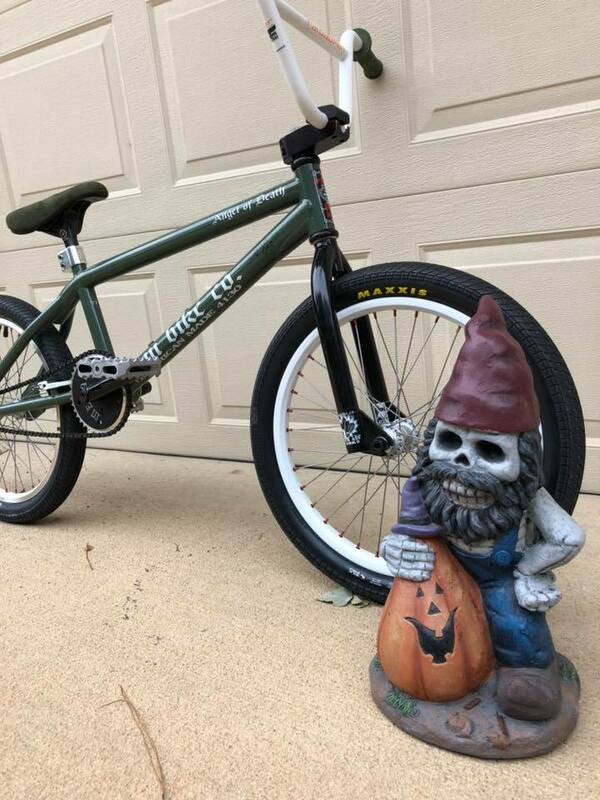 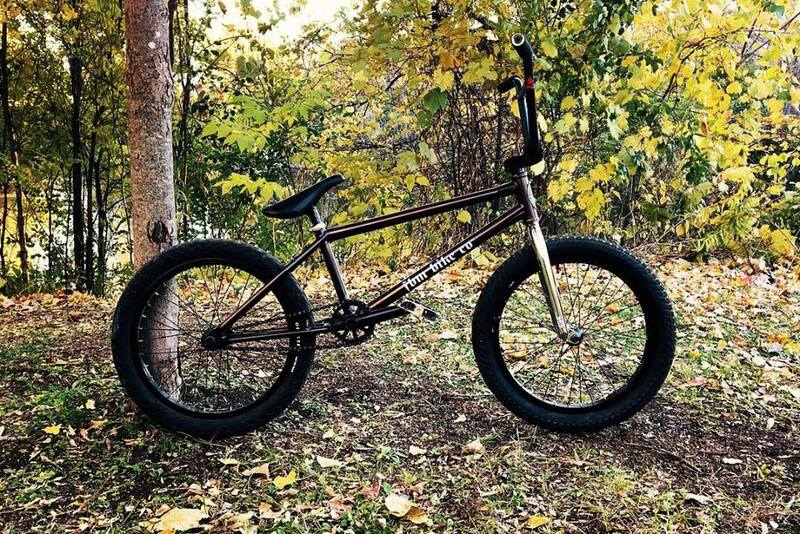 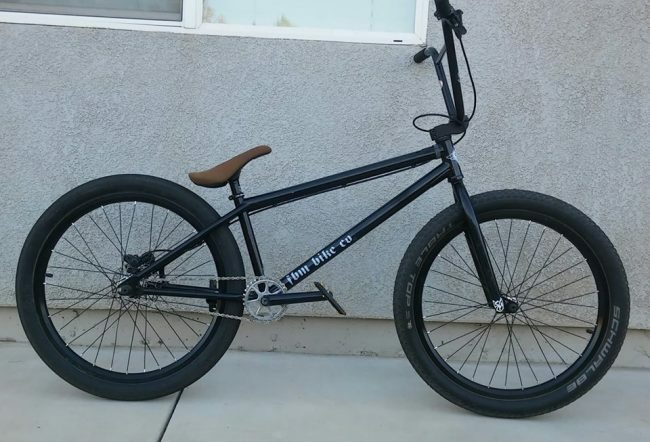 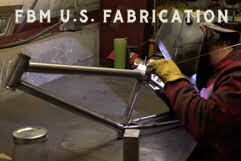 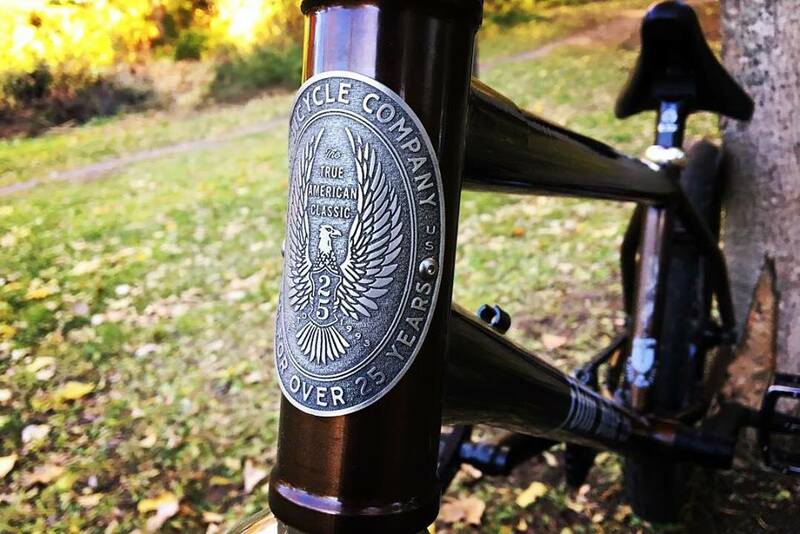 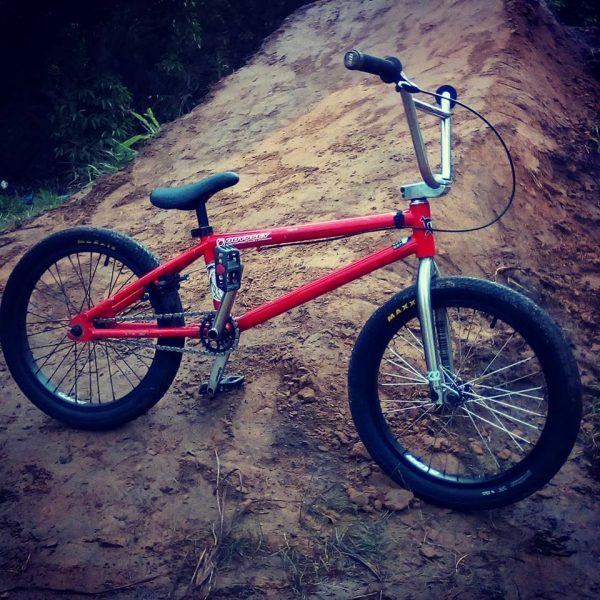 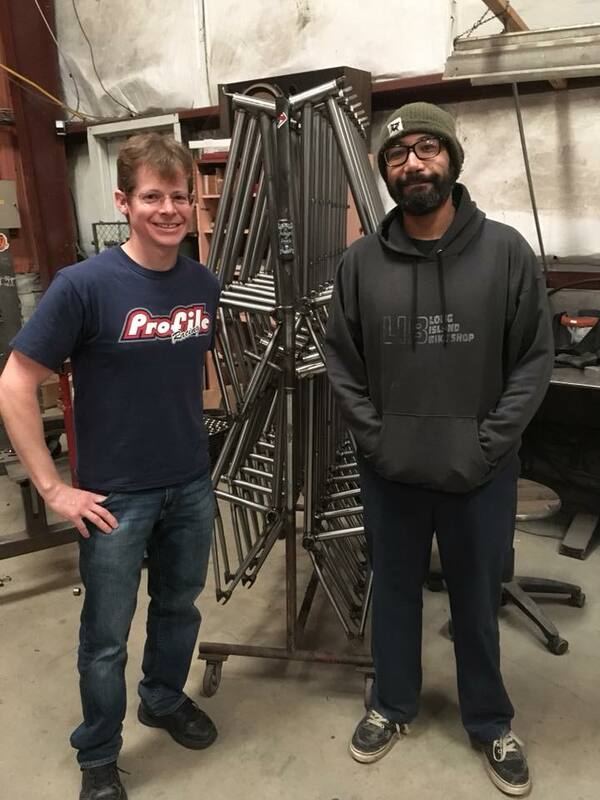 FBM Owners Group Stokeage – FBM Bike Co. 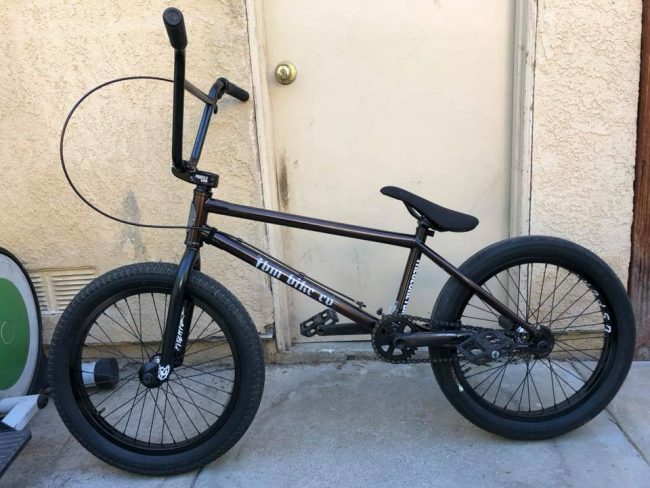 Previous Previous post: Ramplified for your sins! 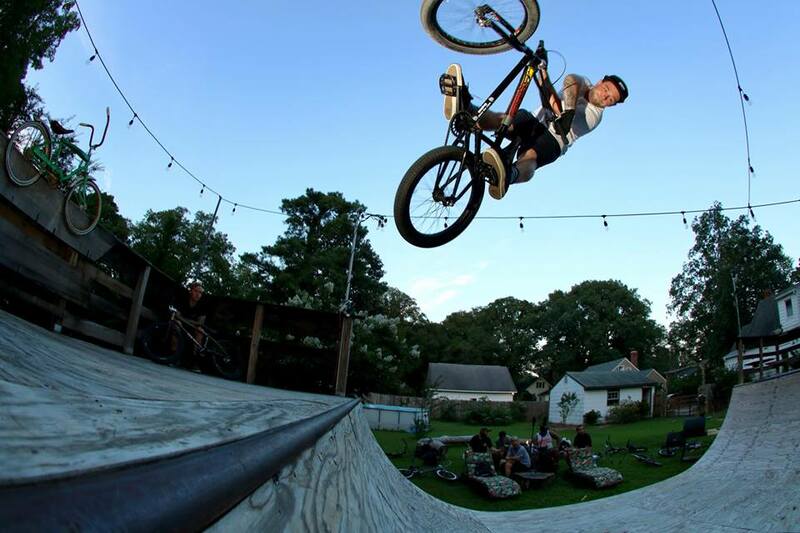 Next Next post: Maiden America – Pump Track Worlds!